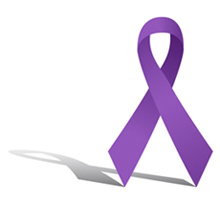 For people who are or have been emotionally abused by an intimate partner. 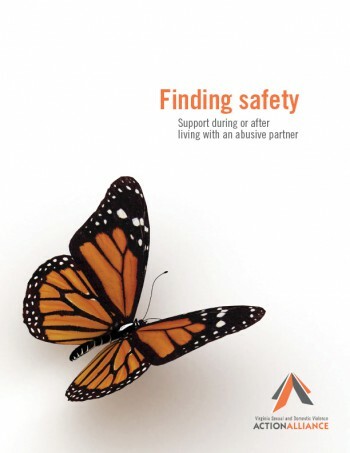 Published by the Virginia Sexual & Domestic Violence Action Alliance. Brochure addressing the following questions: What is fatality review? What are the benefits of fatality review? How is a fatality review team formed? Brochure: How Can it Be Sexual Assault if We’re Married? 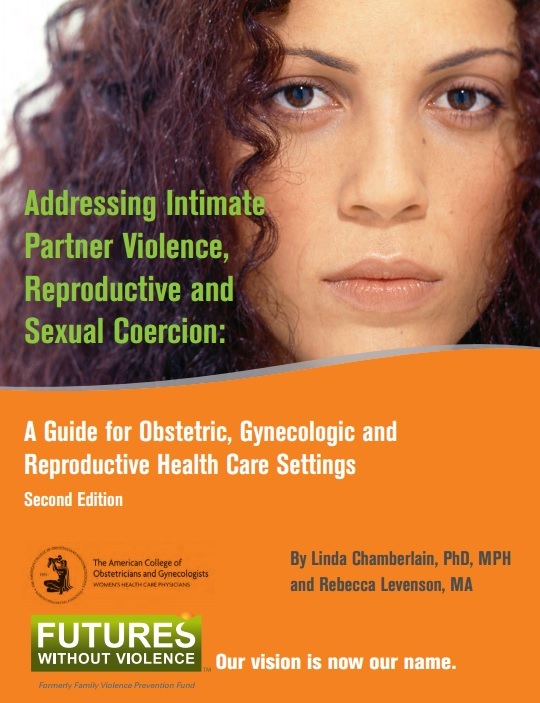 Brochure for people who are or have been sexually assaulted in the context of a marriage.